This was filmed by the same crew who filmed the previous balcony-shot video in Chicago the previous night (3-26). Here we have another amazing balcony-shot video with loads of excellent close-ups. It’s videos like these that you hope to get when a favorite band tours! 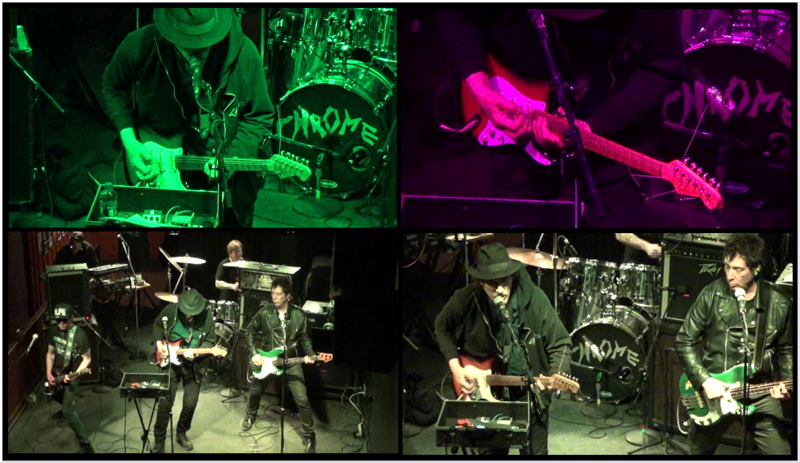 I’m happy to offer the full 10 GB uncompressed video file of this show for download! Between these Illinois shows (3-26 & 3-27-18) being filmed for some amazing full-show video documents along with some other very choice videos put together by dedicated fans, this first full U.S. Chrome tour in 20 years was well documented with some incredible gems for the archives! TTL Time: 1 hr. 25 min.